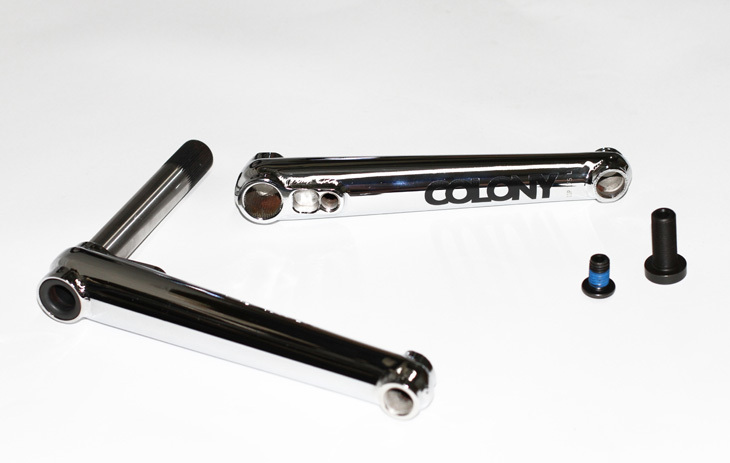 We have released our Colonial V2 Cranks in Chrome just for Australia for now. Check them out at a very few selected dealers in Australia now. 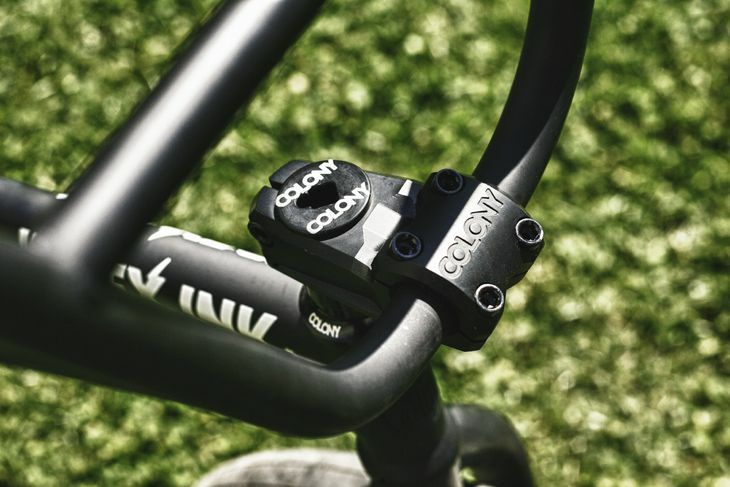 Both Strictly BMX & Backbone BMX have them in stock now. Also available on our own online store. Alex Hiam Sweet Tooth frame promo! Alex Hiam broke his leg a little while back so the filming for this project was cut a little short but he still came through with a bunch of quality moves. You can read more about his frame here. 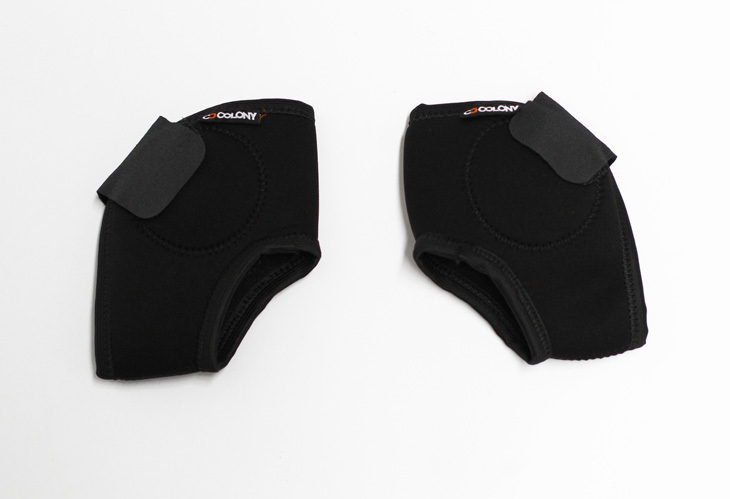 Some people may not be aware but we also offer a line of safety gear including knee pads, shin pads & ankle bone protectors. 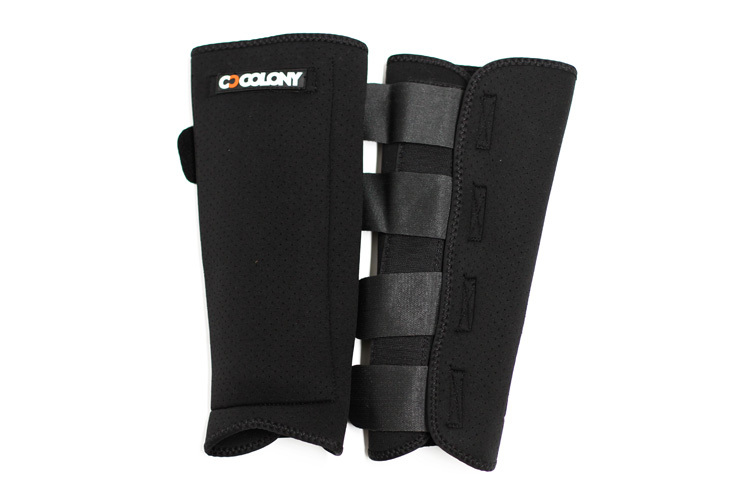 Check them out at your favourite Colony dealer or our own online store now. Marnold no doubt has his ice game on, mellow ice grind on a local rail. Freshen up your desktop here for widescreen and here for standard screen. Liam Zingbergs spent a few weeks in Long Beach at the OSS house earlier this year & this edit is the end result. Liam had a great time & put some work in for this video. Some bangers for sure but I will let you check it out & decide for yourself. Enjoy. A big thanks to everyone that showed Liam around & took care of him whilst he was there, it is appreciated. Filmed & edited by Mike Mastroni. Additional filming by Tony Malouf, Adam Grandmaison, David Grant & Tim Towie. I really enjoyed this. So much good stuff & it’s well filmed & edited. 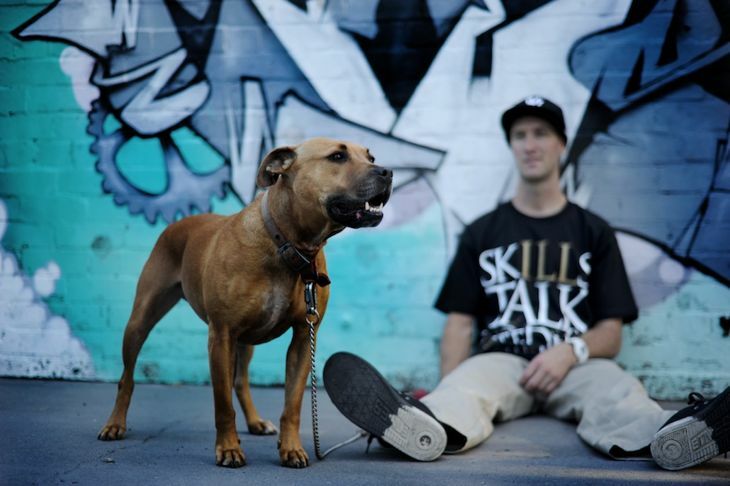 Banging footage from all the Backbone BMX crew down in canberra from the last year. Look out for a section from our own Zac Miner in the mix. Sit back & turn it up loud. Although this is two years old it’s a great watch, put together by Troy Charlesworth. Chris is off to Estonia for Simple session, good luck my friend! 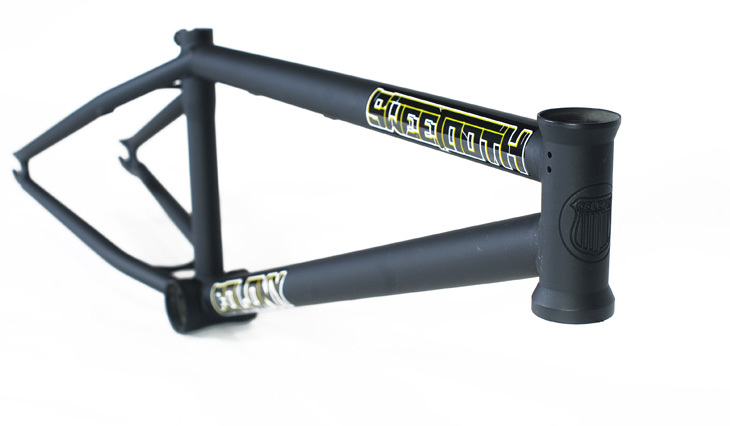 Ryan Guettler’s first signature frame & complete bike with us, The Living is out now in shops worldwide. Built to Ryan spec’s it can handle all the riding he can throw at it & more. 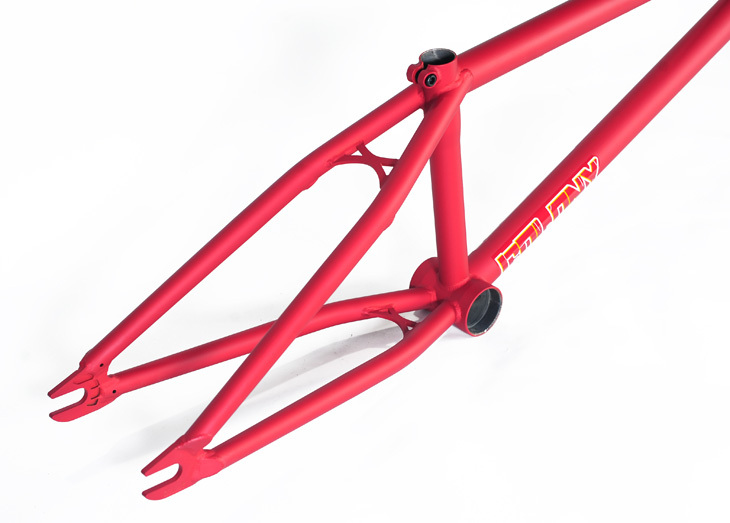 Check out his frame in 20.8″, 21″ & 21.25″ sizes. 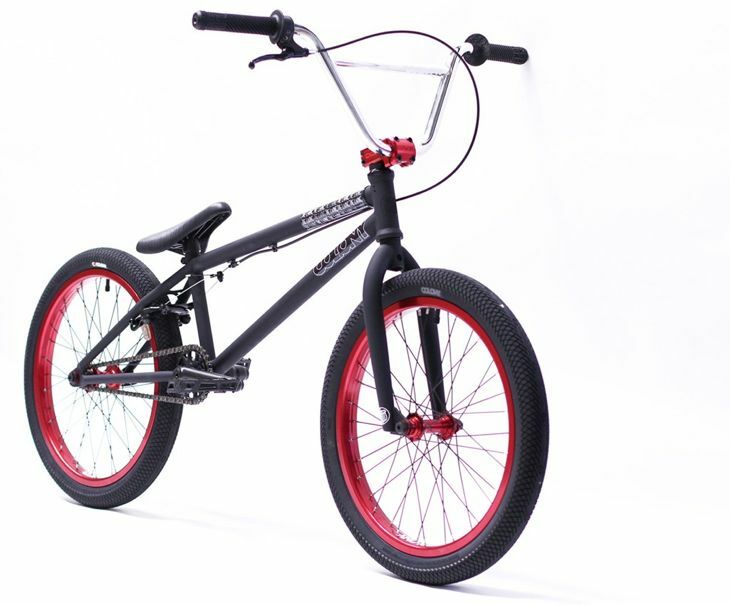 His complete bike comes available in 20.8″ only, just like what Ryan rides himself. In case you missed his recent edit, check it out below. 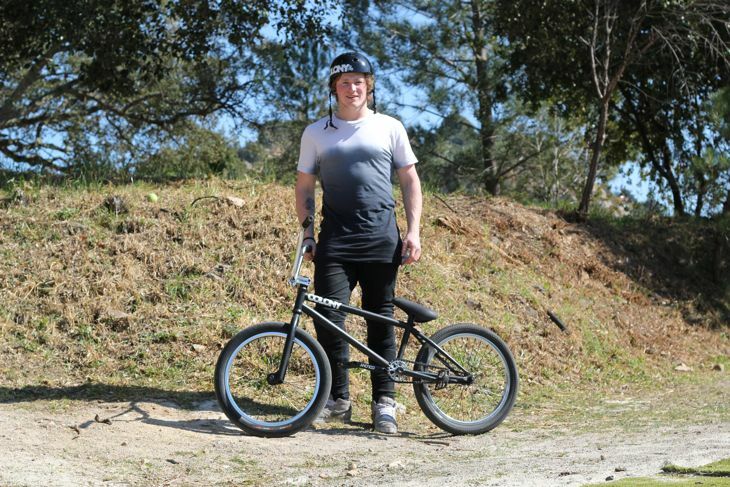 It’s good to see Ryan back on the bike & riding well after the last two years plagued with injuries. Bruno Faucon out of France, put some work in on this one here. Check it out. Filmed & edited by Chris Dietschy. 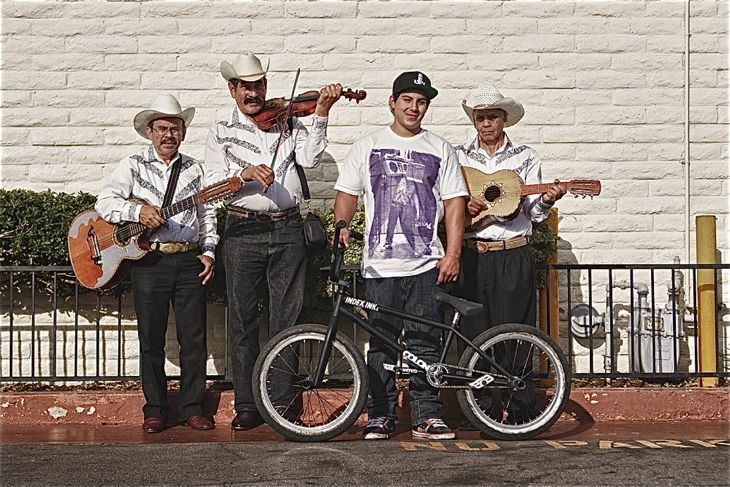 Bruno rides for us through the good folks at Unleaded BMX. Simon has a really good interview over on the Flat Matters Online website… check it out here now. 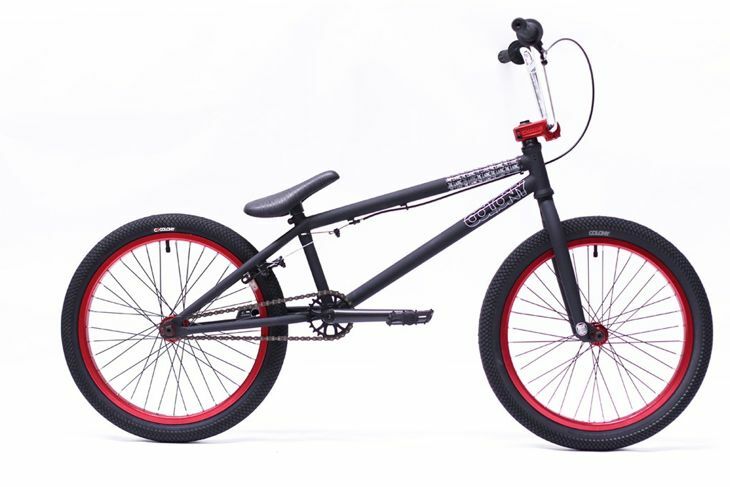 Liam Zingbergs recently moved into a new place right by Little Black Bike his long time bike shop sponsor. Matt & Jack at LBB run one of the coolest shops in the country & pretty much exclusively hold down BMX in Adelaide. Yeah !! Liam Zingbergs, Marnold & Brock Olive all scored invites to the Asian X Games in Shanghai set for the 28th of April till the 1st of May. 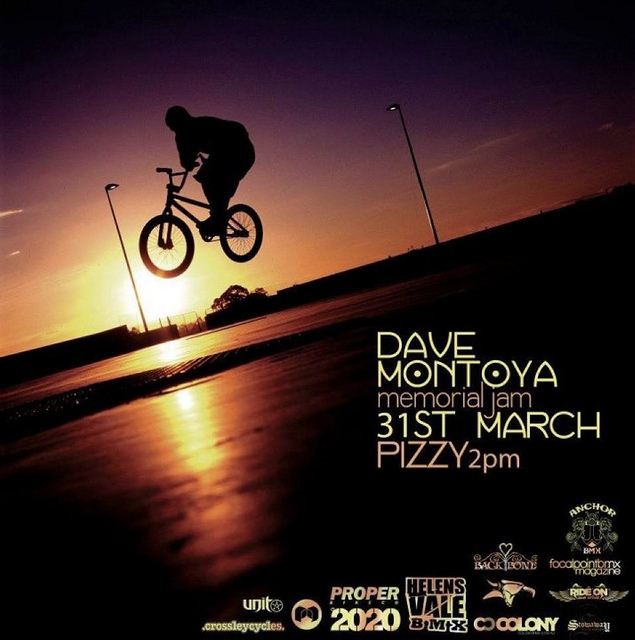 They will be mixing it with some of the biggest names in BMX street. The riders list looks like this… Jeremiah Smith, Dakota Roche, Dennis Enarson, Garrett Reynolds, Chad Kerley, Van Homan, Ty Morrow & Daniel Johnson. Our 3 riders will round out that list of riders. That’s one impressive line up to say the least. The guys will be staying on for a few extra days after the comp to explore the streets of Shanghai. 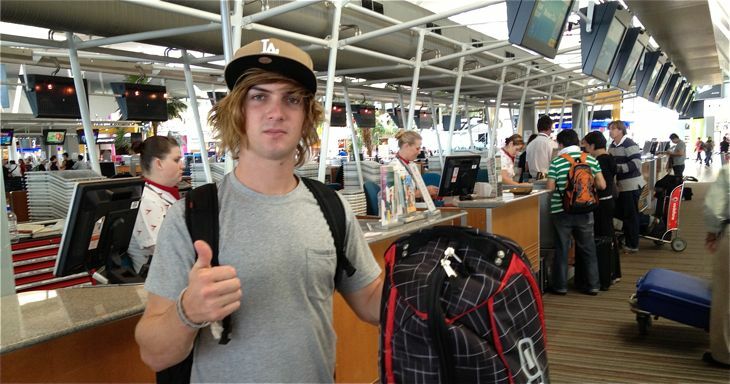 Cooper Brownlee will also be heading over with the guys to catch some action outside of the comp as well. Should be good. Focalpoint have come through with another great instalment of The Package. Look out for clips of Mick Bayzand, Brock Olive & Cooper Brownlee. Word. 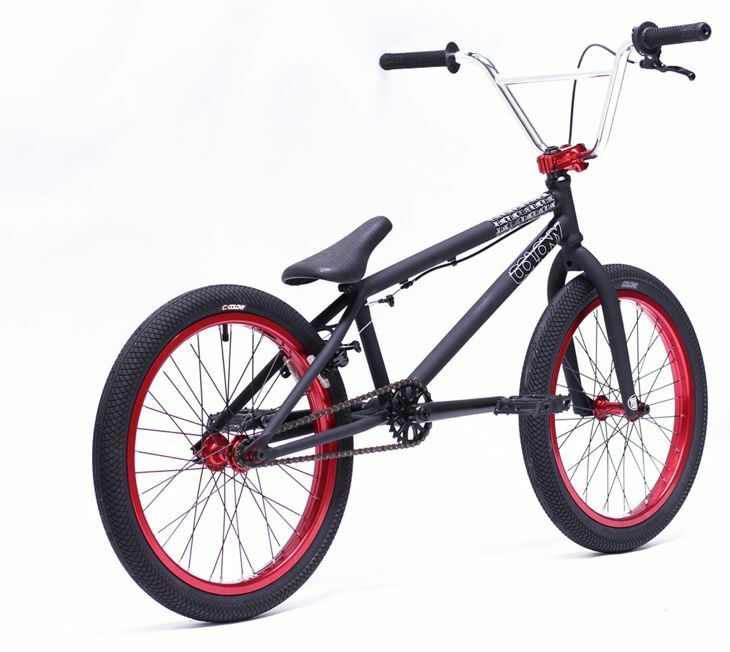 Thanks to Evan at Lux BMX I will soon be back on the freecoaster program. It’s been many years since I ran a freecoaster but should be fun to mess around with it again. Evan did a few tweaks on his in-house lathe for me on this freecoaster that may or may not make production as a Colony product… time will tell. 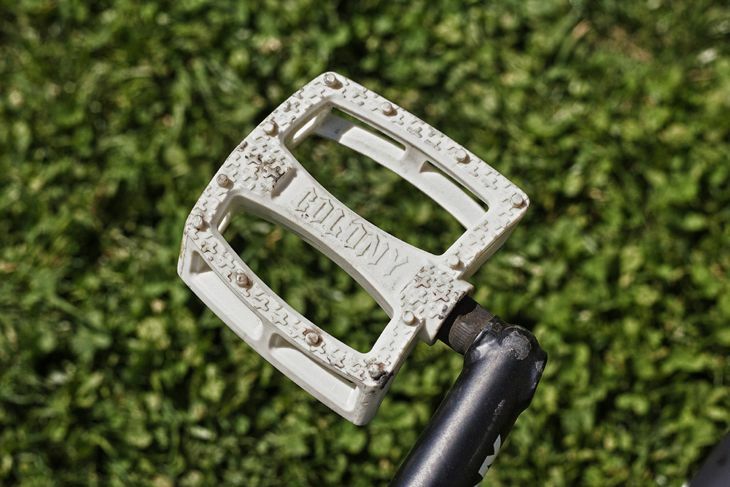 If you would like to see this freecoaster go into production as a Colony product, just ‘like’ this post here via Facebook. 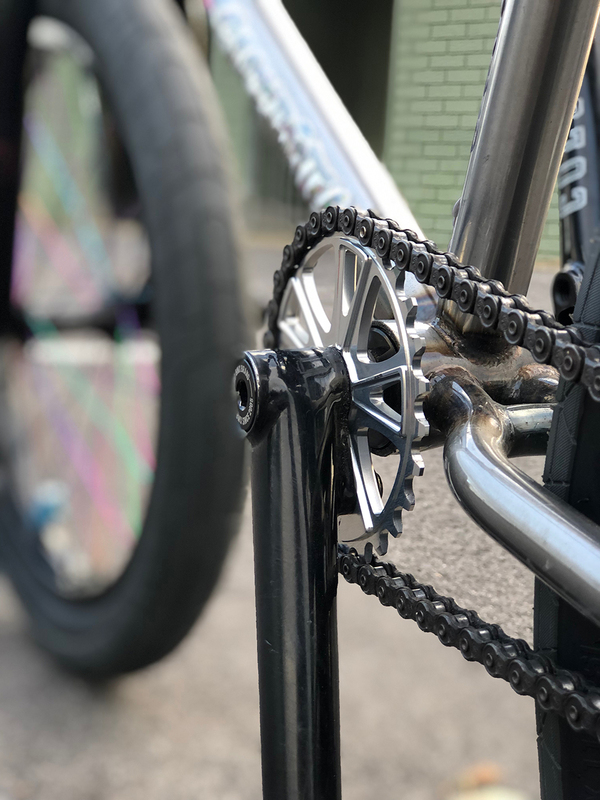 If you’re after any custom mods for your bike, go see Evan at Lux BMX has he now offers an in-house lathe service where he can do special mods. Peta Shepherd is fresh back from her trip to Canada & popped into the office yesterday to pick up some new wheels. She had them built by the guys at Crossley Cycles & they look the goods. 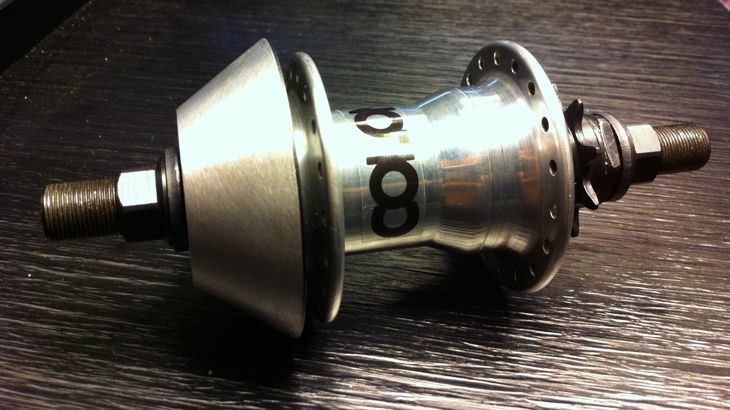 She chose our Contour Rims in Polished with our Clone Hubs in Blue. 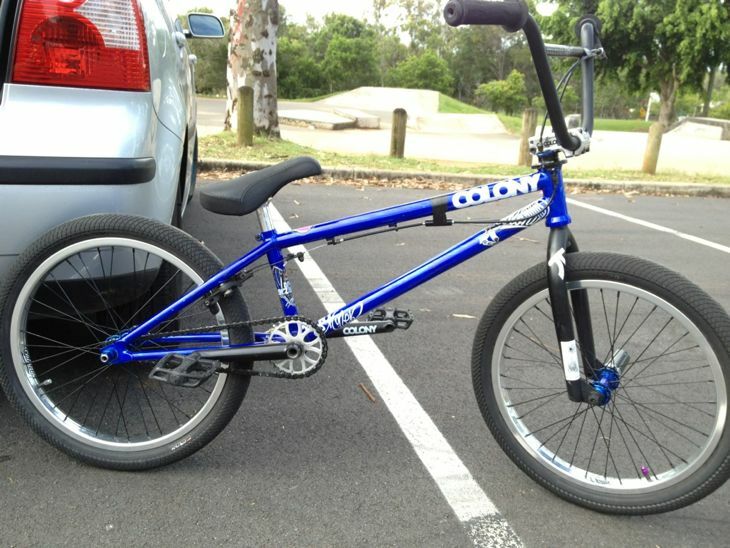 Check out her 2012 Miner in Rising Blue stacked with all our goodies below. 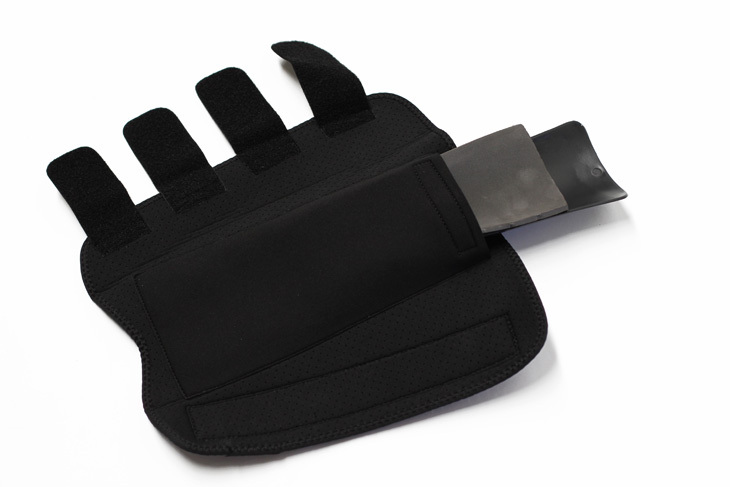 Sidewall Distribution have just received a fresh new shipment of 2012 products & have them available right now. Check with your favourite shop now & ask them to place their orders while stocks last. 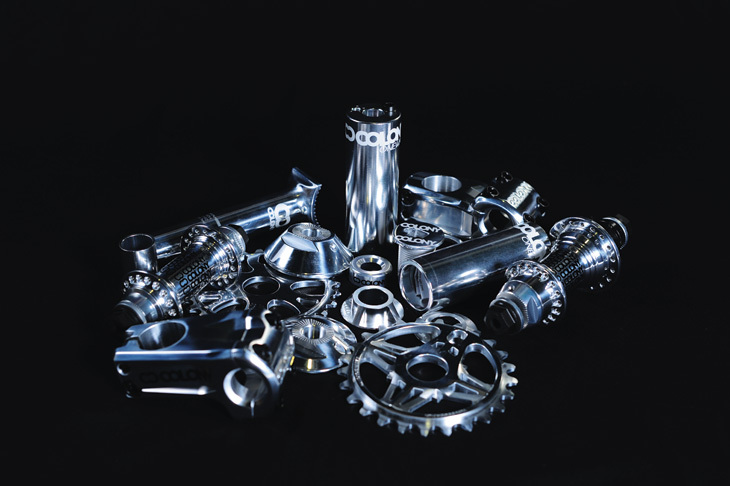 This includes our Polished alloy parts as shown below. Ryan has an interesting interview where he talks about his recent move out of Greenville & back over to California among other things. I am really psyched on this web video of Ryan, so many dialed lines at all sorts of trails spots along with some good park riding thrown in the mix. Make sure you check this out. Bruno has some good clips in this edit from The Pegless Jam 5, that indoor park looks real fun! We used the fisheye version of this photo of Alex for an advert a while back but here is a long lens shot of it for your desktop. Download widescreen here and standard screen here. 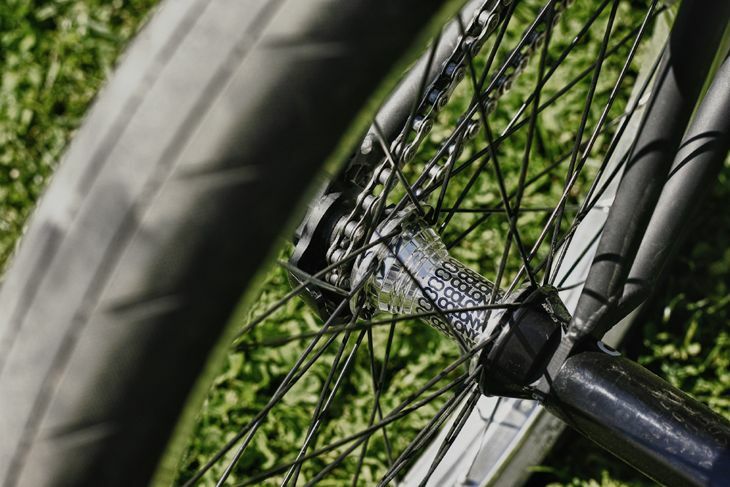 Valvo makes plenty of appearances in this trip video from our friends over in Brazil, Dream Bmx. Looks like a good vibe throughout the whole trip. 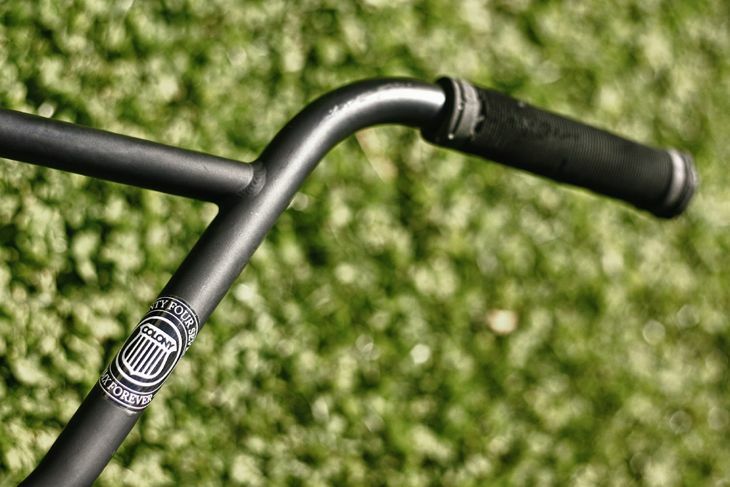 Marnold has a bike check over on The Union where he talks about his setup, check it out. 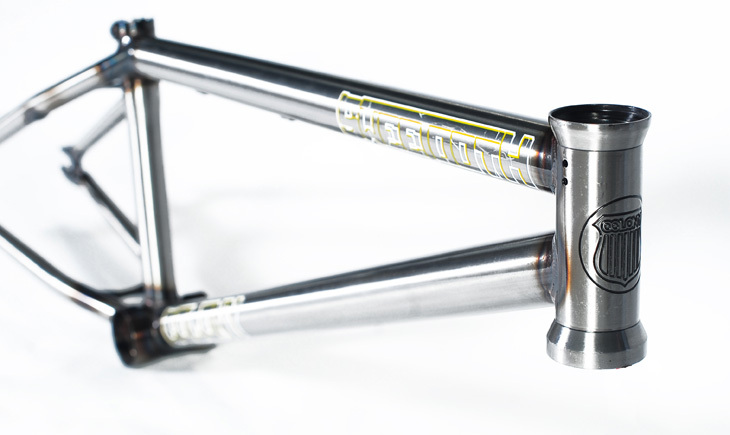 As we released last week, Jourdan Barba has joined the team & of course had to put together a whole new ride. Check out his new Colony set up below & his Colony parts list. 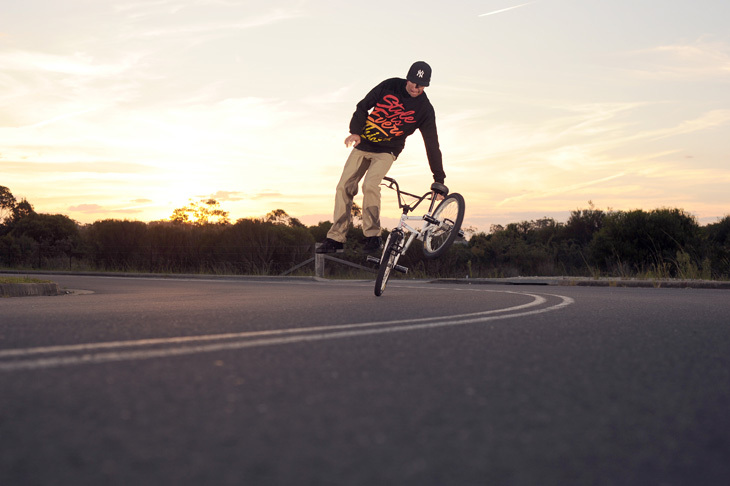 Simon sent in a quick update about how he has been riding pretty hard lately and shooting photos with Michael Harris. Always good to see a fresh photo of Simon doing something I can’t comprehend. Anton McGuirk’s bio is now on our site, check it out here now. 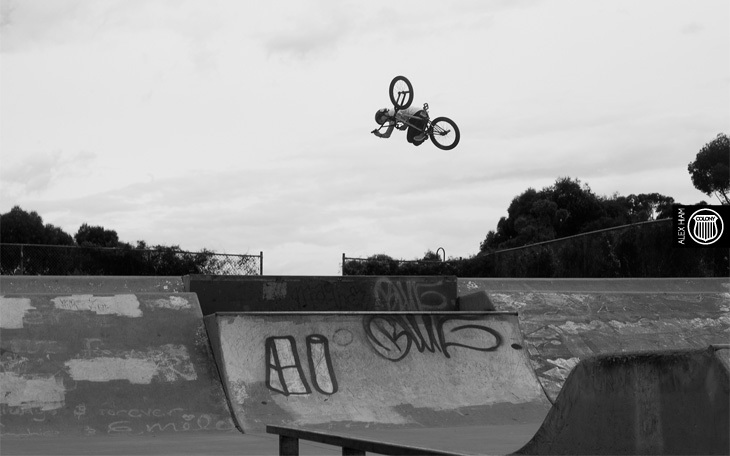 We have recently put on a team rider in the UK in the way of Anton McGuirk. He joins our team repping for us in the UK & we all could not be more stoked. After seeing Anton’s recent Power Hour on Vital, it was obvious he had skills & after a few emails back & forth, the deal was set. Stoked. Welcome to the team Anton !! 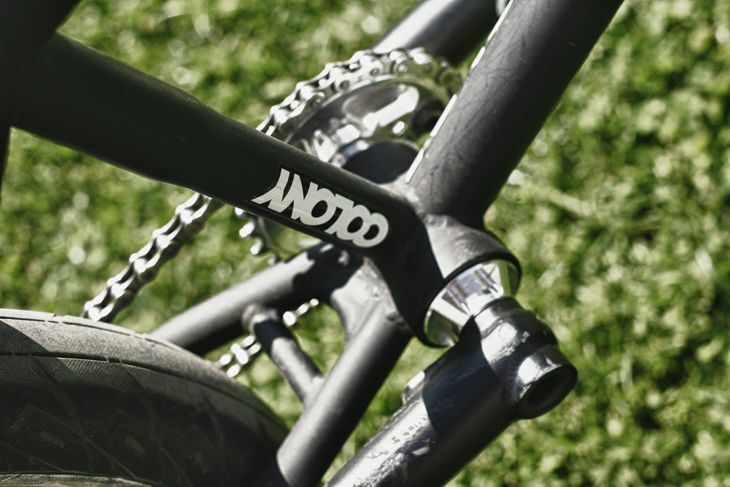 Expect to see a welcome edit from Anton soon as well as a bike check with his new set up. We have once again for the 3rd year in a row now, got behind the South Eastern League series of comps held down in Melbourne. With a multitude of stops, there is sure to be an event near you. Heck, why not make it to them all? 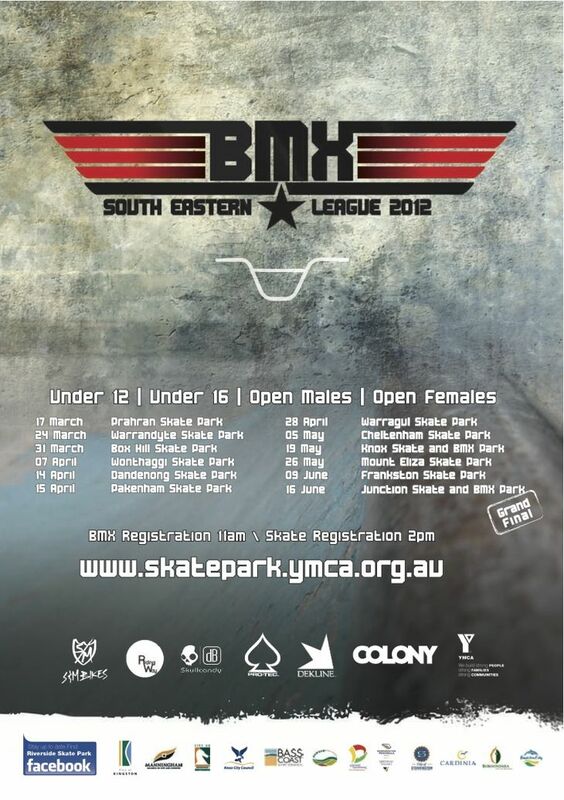 The action starts tomorrow at Prahran Skatepark on March 17th. 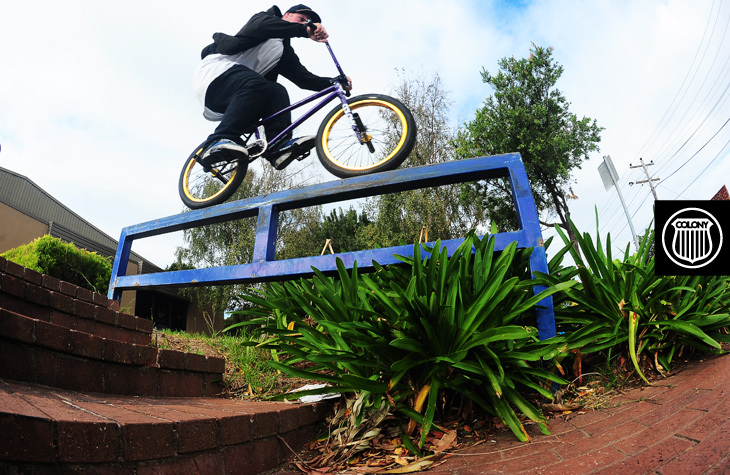 You might be lucky enough to spot Mick Bayzand there since it’s his local park?